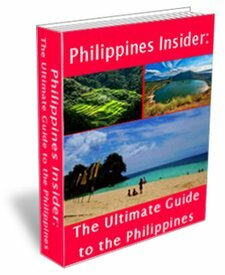 No need for you to search around for travel information related to the Philippines - we bring it all to you. Getting tired of hitting the beaches during the dry season? Why not try to trek mountains this summer?